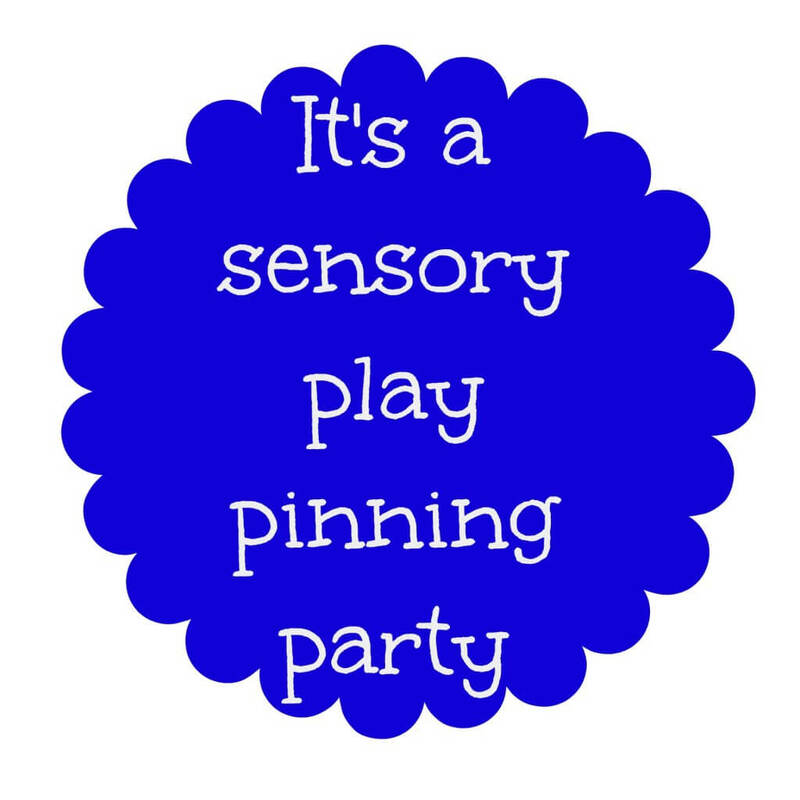 Hooray it’s Wednesday and time for another Sensory Play Party! 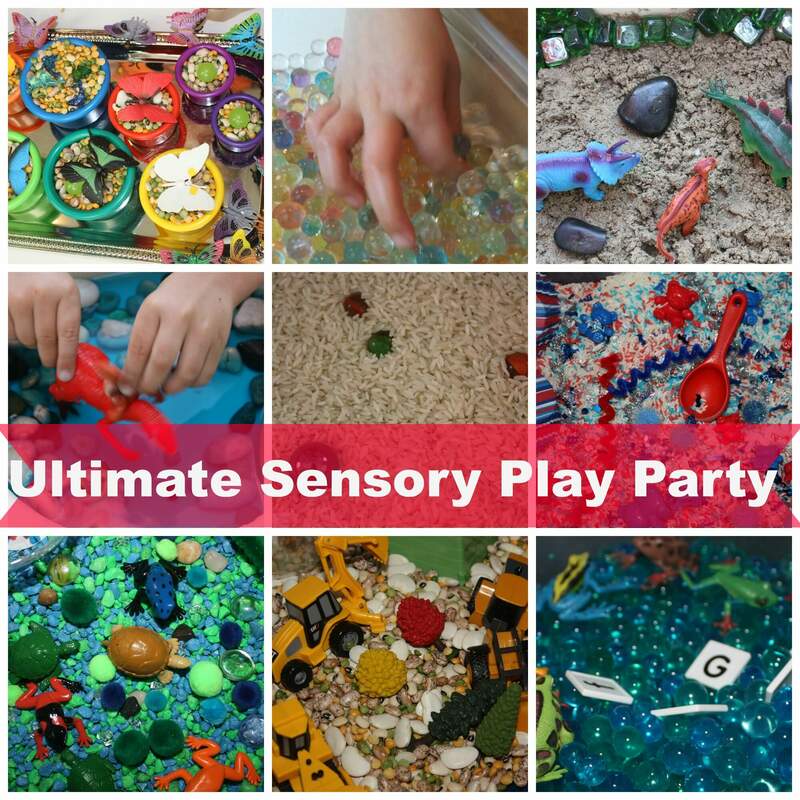 I love seeing all of your creative ideas for sensory play or sensory bins. There are so many options out there for this type of play. I hope we can inspire one another to try ideas we wouldn’t have thought of on our own! 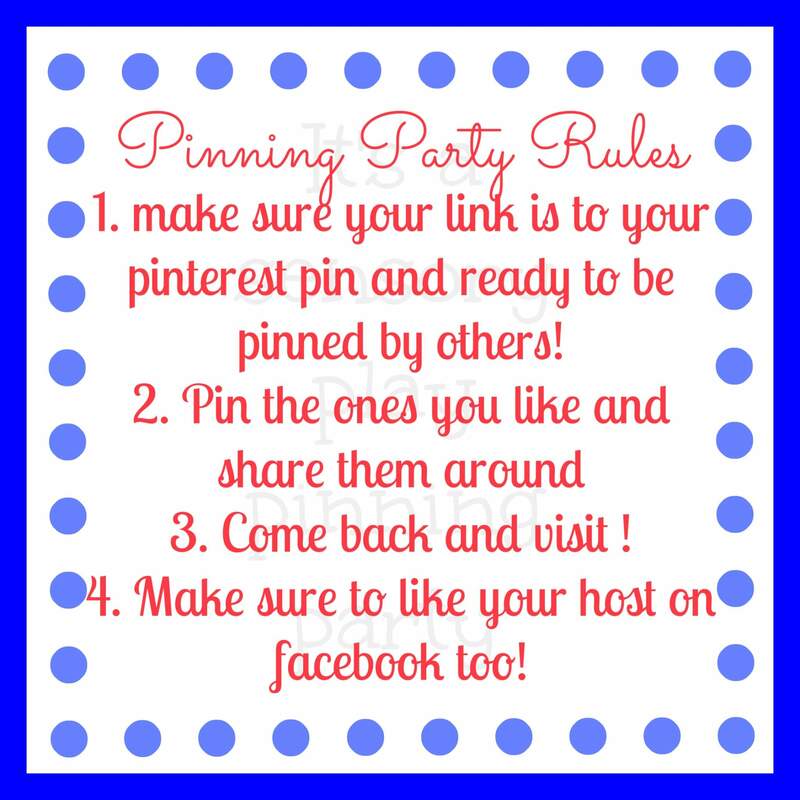 Now on to the share and show! Here’s our sensory play this week! 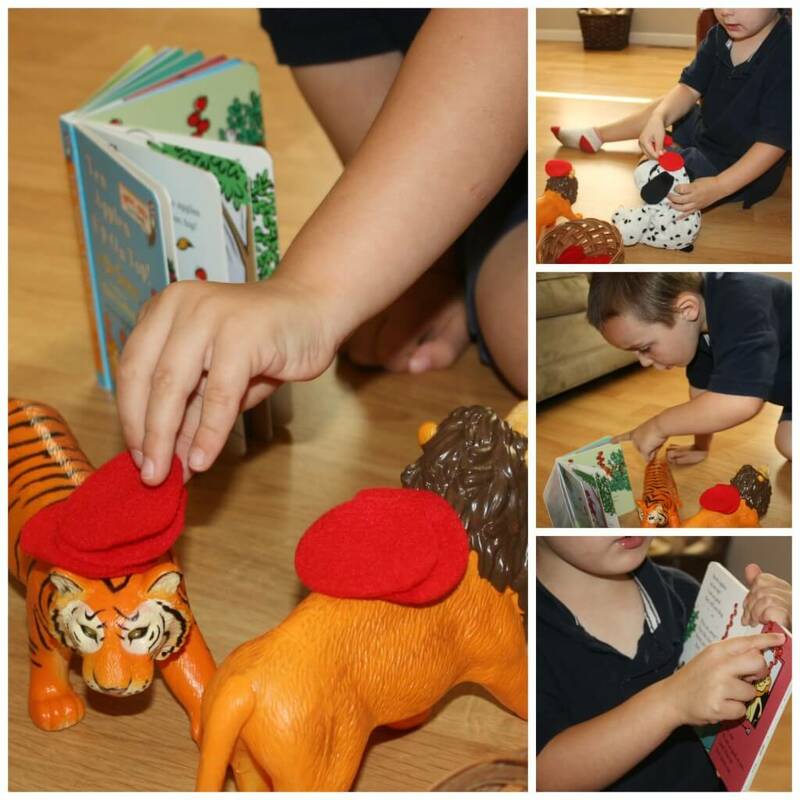 Take a look and see what we did for math, literacy and play! Now it’s your turn! Add a pin to the linky and find a few favorites to pin! 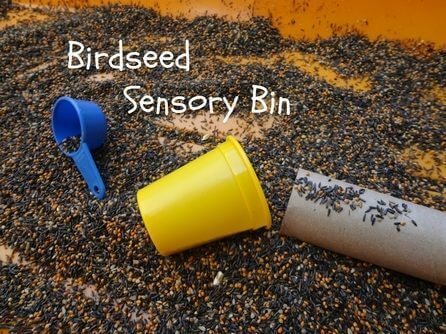 Thanks for featuring the birdseed sensory bin! 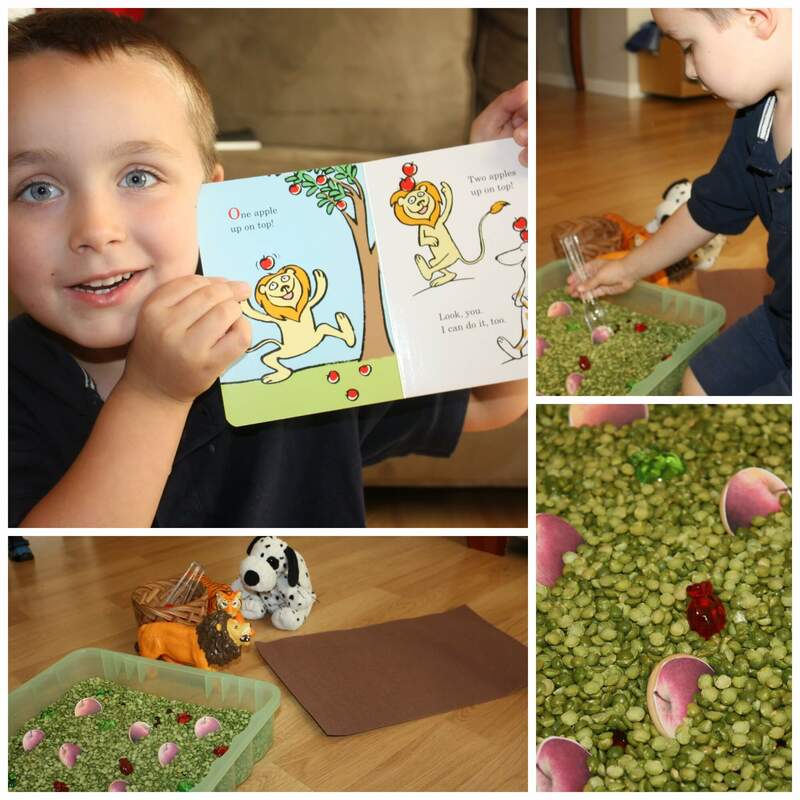 I’m glad Liam liked it – my Kay did too! 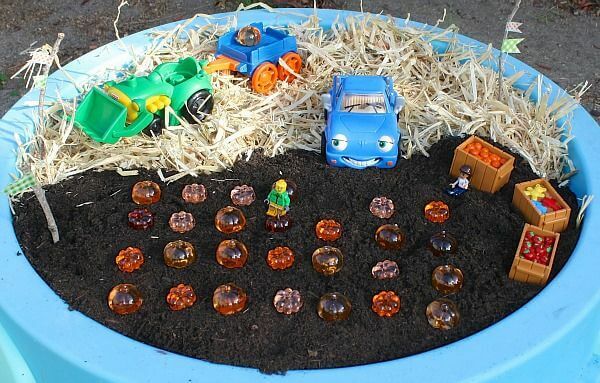 Thanks for sharing our pumpkin patch small world sensory play! Can’t wait to check out all the other ideas!